Sports wagering will remain offline at two West Virginia casinos at the start of the NCAA Tournament. West Virginia’s small but active hip-hop community is striving to normalize hip-hop as an art form. The YWCA in Wheeling recently held an event called Hip Hop: A Black Tie Affair to help bring legitimacy to the community in the Northern Panhandle. e-wv, The West Virginia Encyclopedia online. On January 28, 1937, the Ohio River crested in Huntington nearly 20 feet above flood stage. Days earlier, it’d crested at the same level in Parkersburg and 10 feet above flood stage in Wheeling. 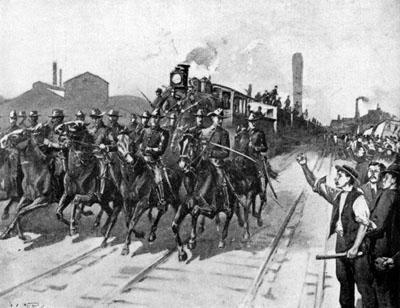 On Christmas Eve 1852, the last spike was driven on the Baltimore and Ohio Railroad between Baltimore and the Ohio River. The event occurred at Rosbys Rock near Moundsville. Businessman and U.S. Senator Nathan B. Scott was born in Ohio on December 18, 1842. 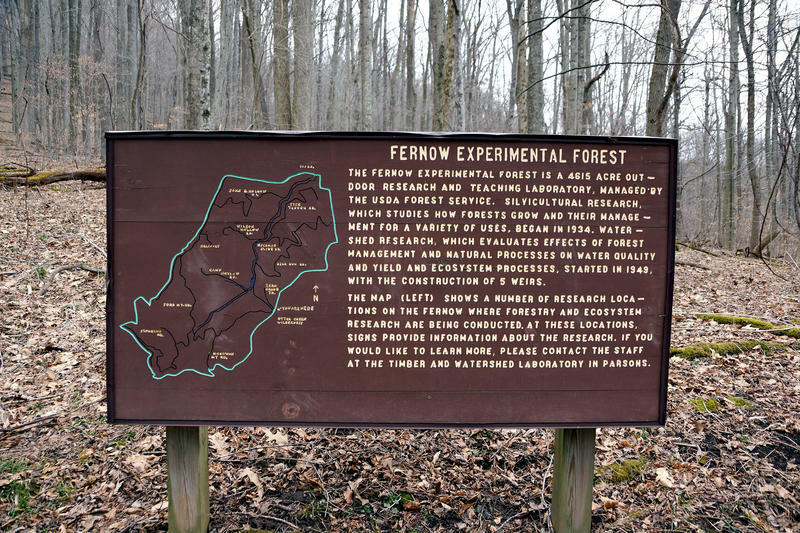 From a meager start as a boy working in a general store, he eventually would become one of the four richest men in West Virginia. Henry Schmulbach was born in Germany on November 12, 1844. When he was a child, he and his family immigrated to Wheeling. 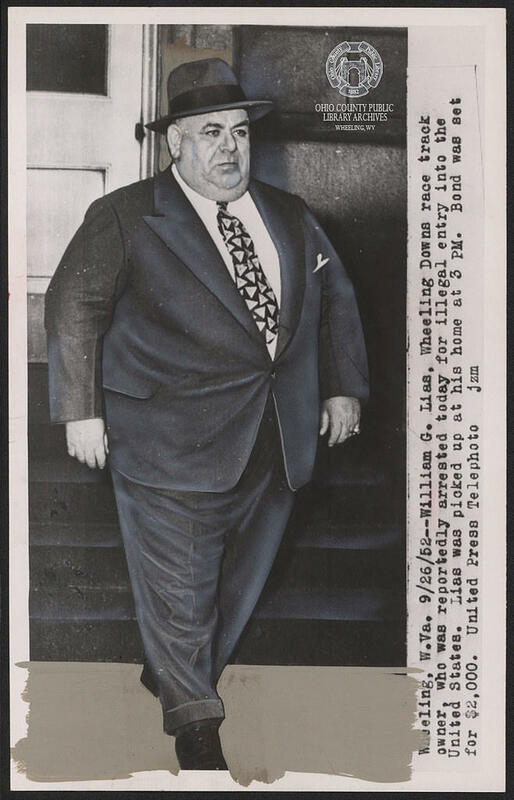 By the time he was a young adult, Schmulbach had become one of the city’s most successful businessmen, selling retail groceries and wholesale liquor. In 1881, he purchased Wheeling’s Nail City Brewery. The next year, he changed its name to Schmulbach Brewing and increased the plant’s annual output to 200,000 barrels of beer. Schmulbach was one of many German immigrants who turned Wheeling into an important brewing center in the late 1800s. The television translator for WVPB in the Wheeling viewing area is offline and could be out for several weeks while engineers look for a solution. 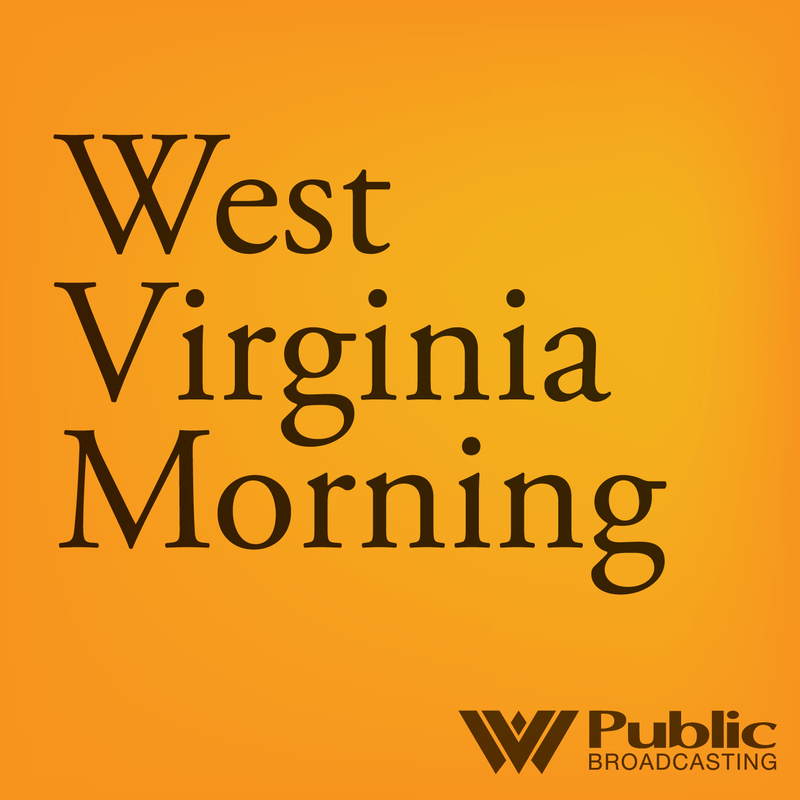 On October 24, 1861, voters formally approved the formation of West Virginia. 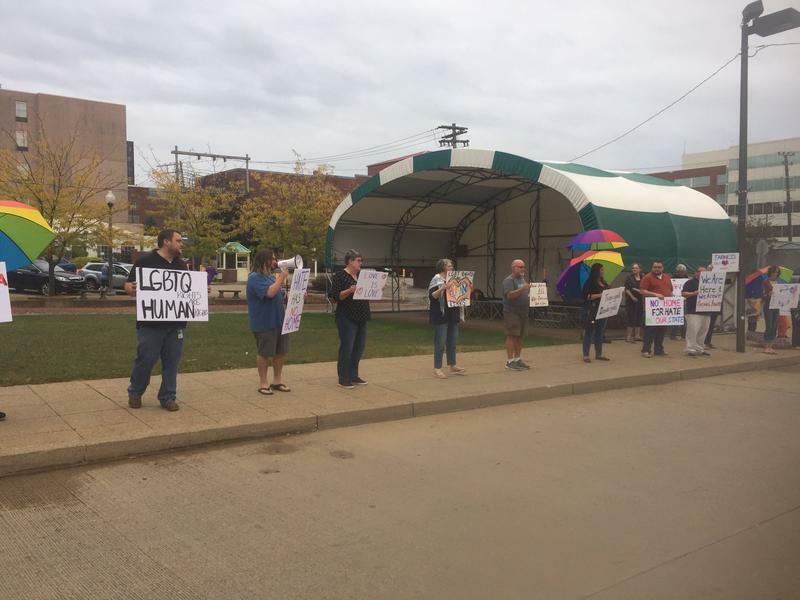 Many western Virginia residents had been frustrated with the Virginia state government for years. But, they had few options at their disposal because the U.S. Constitution forbids any state to be carved from another state without the original state’s approval. The Virginia state government in Richmond would not have willingly given away one-third of its territory. But, when Virginia left the Union at the beginning of the Civil War, western Virginia politicians seized their window of opportunity. 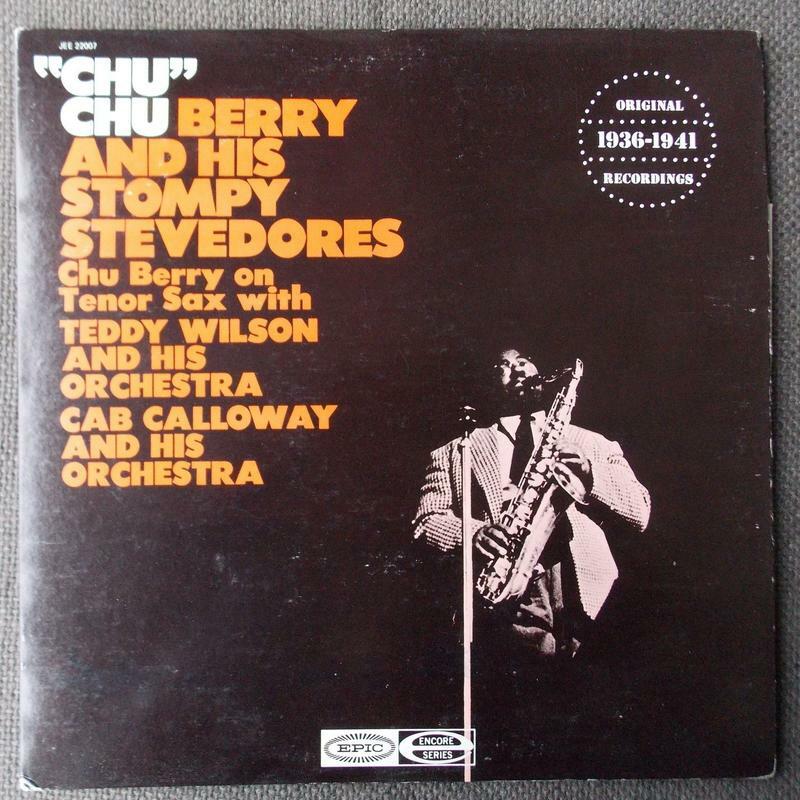 Musician Leon “Chu” Berry was born in Wheeling on September 13, 1910. He became one of the most highly regarded saxophonists of the Swing Era, ranking alongside Coleman Hawkins and Lester Young. 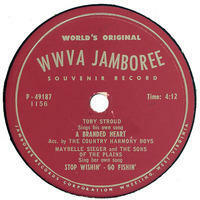 At West Virginia State College (now University), Berry performed with the Edwards Collegians and other regional groups. 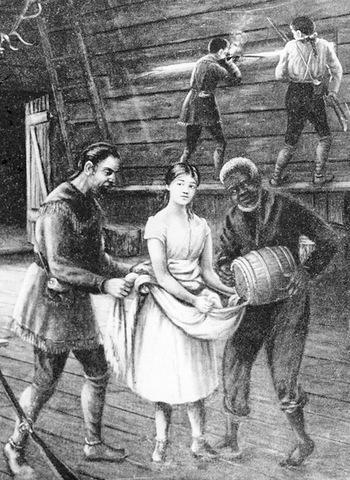 On September 10, 1782, Betty Zane entered American history and folklore with her daring dash to resupply Wheeling’s Fort Henry. Her courageous act supposedly took place during one of the last battles of the American Revolutionary War—nearly a year after the British surrender at Yorktown but before the peace treaty had been finalized. Publisher and diplomat William Cooper Howells died on August 28, 1894, at age 87. 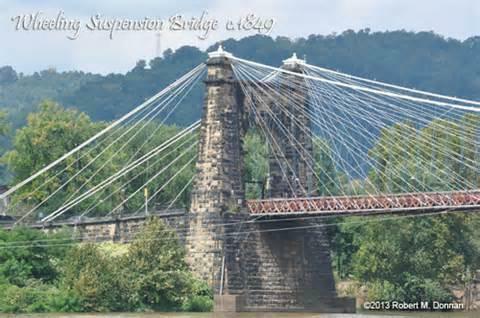 The native of Wales emigrated as a child with his family to Wheeling. At 21, Howells began working as an apprentice typesetter at the Virginia Statesman, a Wheeling newspaper. Before starting two Wheeling newspapers of his own, he worked at the print shop of Alexander Campbell, founder of Bethany College and the Disciples of Christ religious denomination. Congressman, businessman, and state founder Chester Hubbard died in Wheeling on August 23, 1891, at age 76. The Connecticut native moved with his family to Wheeling as a child. 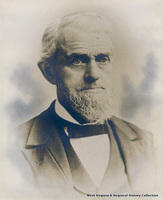 Hubbard joined his father’s lumber mill business and helped develop Wheeling as an iron and steel manufacturing center. 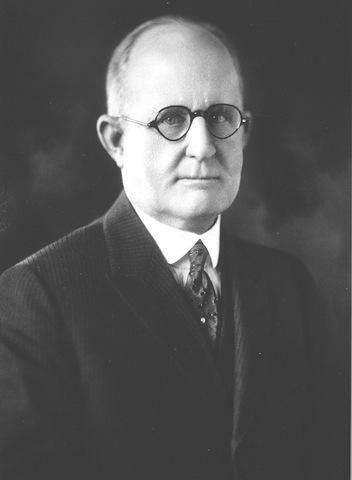 He was president of the German Bank of Wheeling; the Pittsburgh, Wheeling & Kentucky Railroad; and C. D. Hubbard and Company. 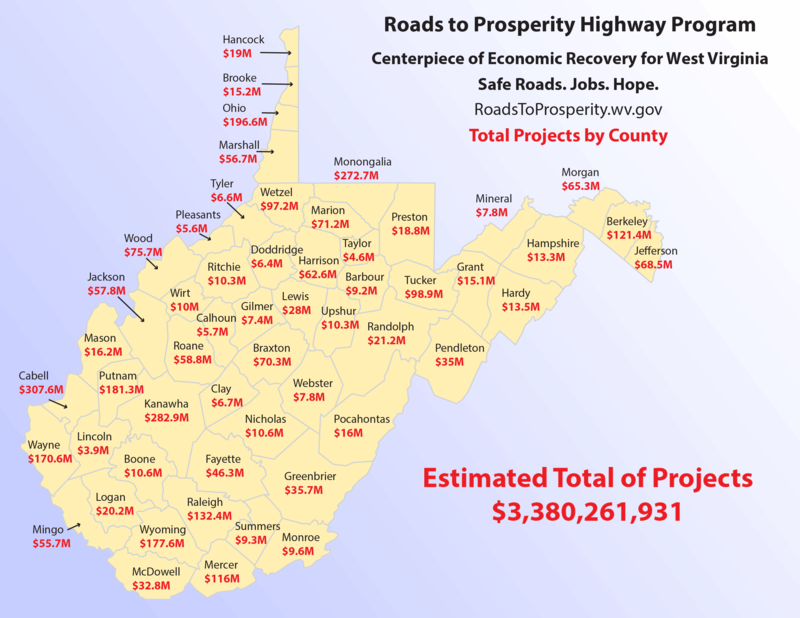 West Virginia Division of Highways documents show that bids for the first major "Roads to Prosperity" highways construction project have exceeded estimates by more than $100 million. 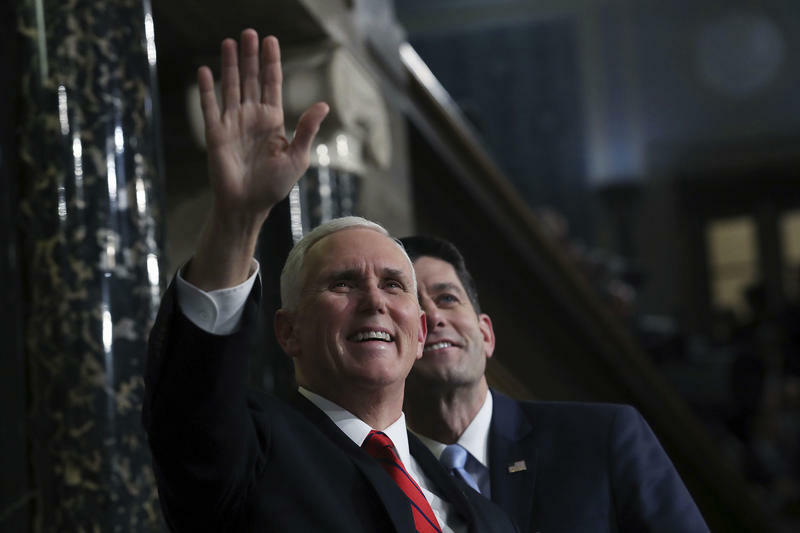 Updated on Friday, July 27, 2018 at 11:22 a.m.
Vice President Mike Pence has used a stop in West Virginia to boast about border security, the economy and conservative judges and plug the state's GOP congressional delegation and lend support to the Republican nominee seeking to unseat Democratic U.S. Sen. Joe Manchin. Earl Oglebay died on June 22, 1926, at age 77. The son of a wealthy Wheeling businessman, he became head of his father’s bank at age 28, making him the nation’s youngest bank president. In the late 1800s, Oglebay partnered with John D. Rockefeller in a Cleveland iron business. He amassed a small fortune in 1901, when he sold his iron interests to U.S. Steel. One June 21, 1920, the LaBelle Iron Works, Whitaker-Glessner, and Wheeling Steel & Iron Works combined to form the Wheeling Steel Corporation. On June 19, 1786, a tragic hunting trip changed pioneer Lewis Wetzel’s life forever. 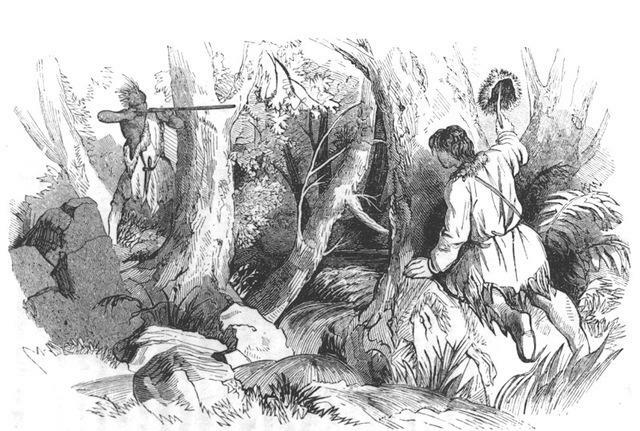 Wetzel, his father, and two brothers ventured out from their home near Wheeling and were ambushed by Indians. The attackers killed his father and one brother and badly wounded the other brother. 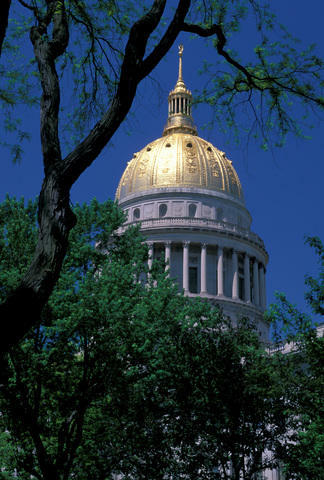 A subcommittee designed to listen to public concerns and ideas about the Public Employees Insurance Agency will have four more meetings over the next few days, according to Governor Jim Justice. 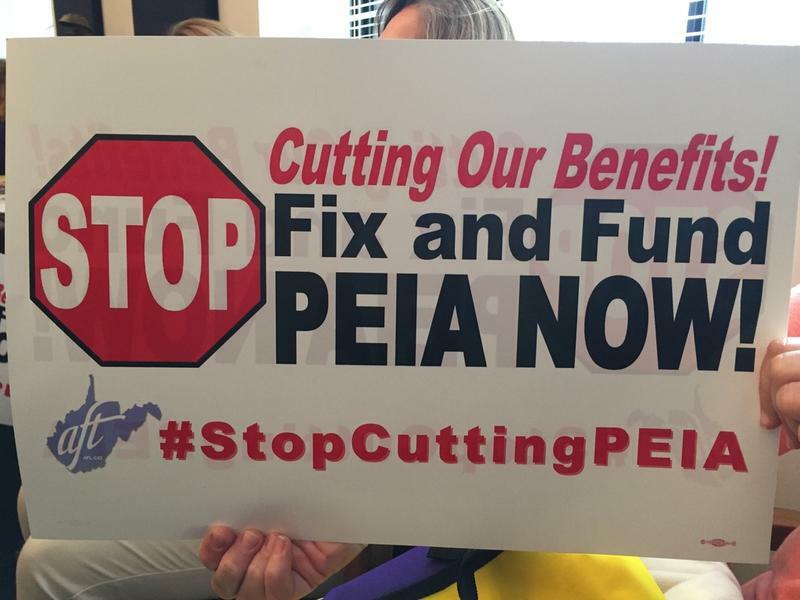 The public outreach subcommittee for the PEIA Task Force will hold meetings in Wheeling, Weirton, Flatwoods, and Spencer. The YWCA’s National mission is to empower women and eliminate racism. 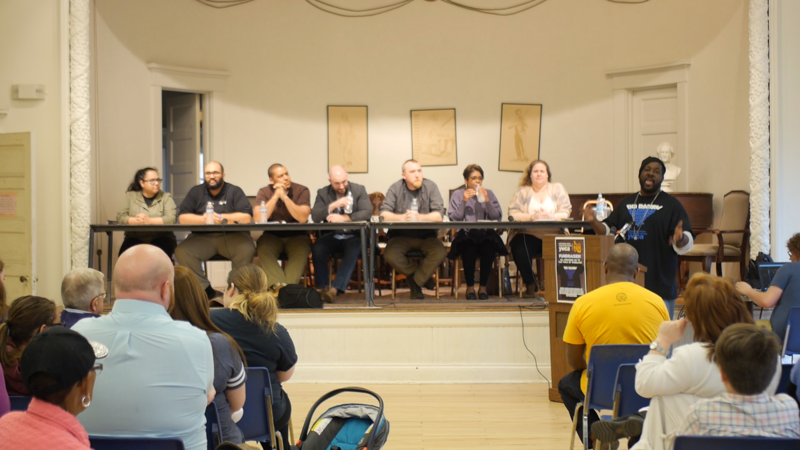 With that mission in mind, Wheeling’s YWCA held a panel discussion on race which focused on educating the community on the experience of being a minority in the historically white state of West Virginia. 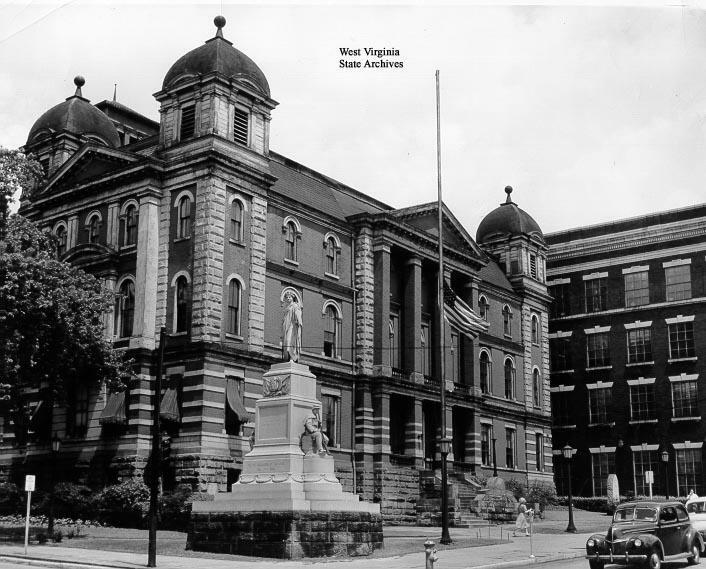 On April 20, 1963, the West Virginia Legislature met in a special ceremonial session at the old U.S. Custom House in Wheeling. It marked the 100th anniversary of President Abraham Lincoln’s proclamation certifying that West Virginia would become a state. 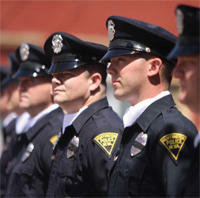 The legislative event was a turning point for the building, which was more than a century old. 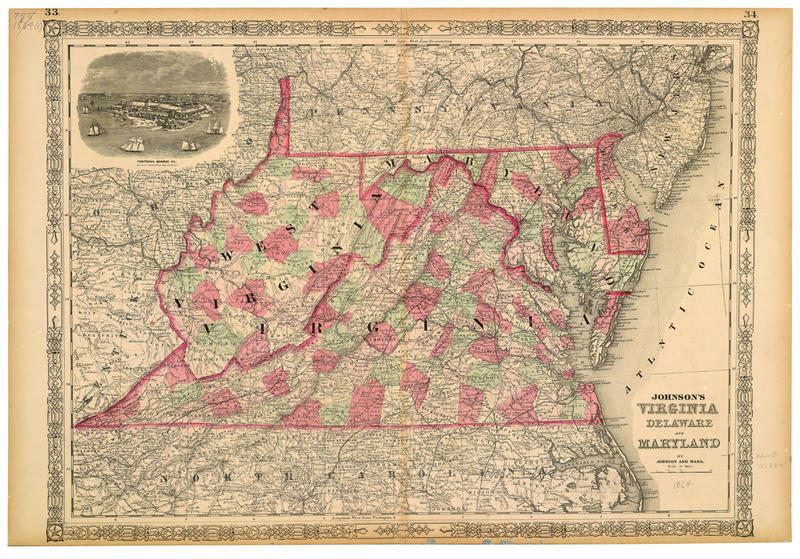 During the Civil War, it’d been the capitol of the pro-Union Reorganized Government of Virginia and the location of West Virginia’s statehood debates. 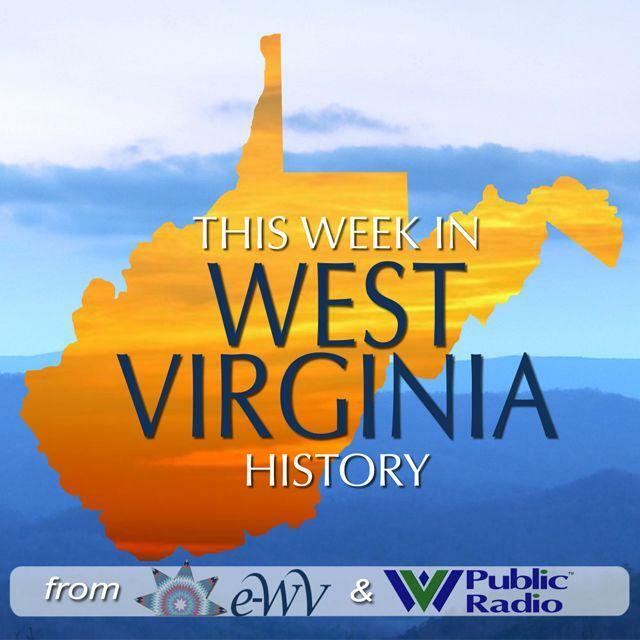 On March 26, 1863, voters overwhelmingly approved the first West Virginia Constitution, which had been nearly a year-and-a-half in the making. 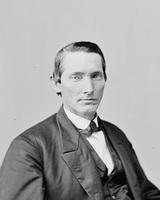 The constitutional debates had started at a convention in Wheeling in November 1861. Delegates tackled some surprisingly quarrelsome issues, such as the new state’s name and which counties to include. 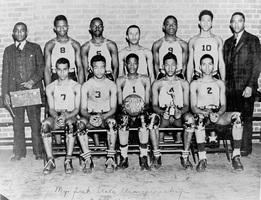 On March 19, 1925, the state’s first basketball tournament for black high schools kicked off on the campus of West Virginia State College (now University) at Institute. It featured 24 teams, with Lincoln High of Wheeling defeating Kimball in the championship. Kimball and other regions with large African-American populations were perennial favorites in the tournament. This included other McDowell County schools such as Gary and Excelsior High School of War as well as Beckley’s Genoa High. 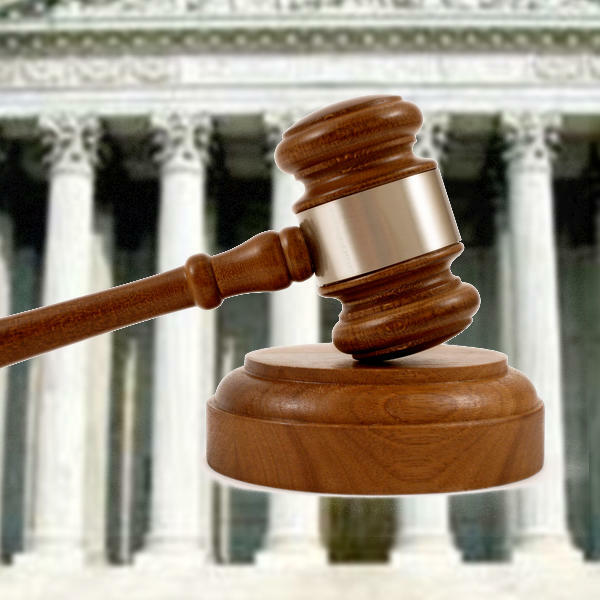 The new U.S. attorney for the Northern District of West Virginia has announced the leadership team of federal prosecutors and civil litigators, saying they bring more than a century of combined experience there. 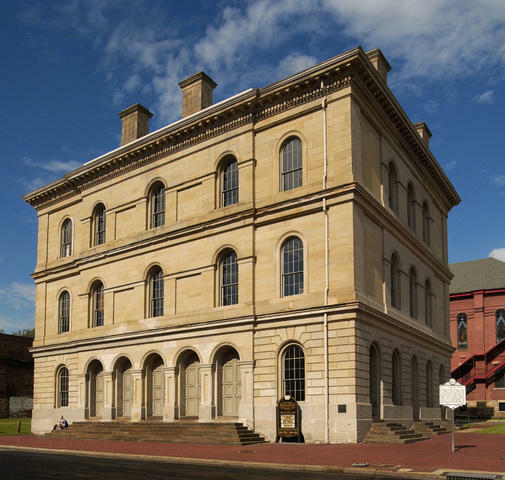 On December 4, 1876, West Virginia’s third capitol building was dedicated in Wheeling. 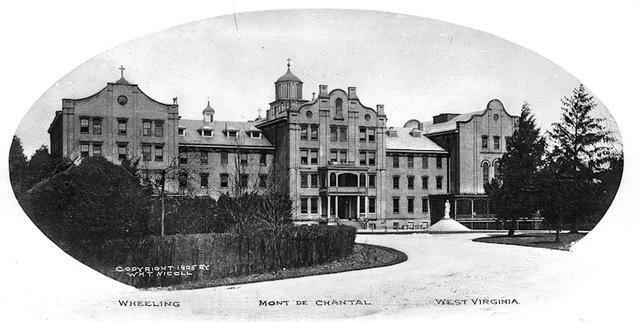 The stone building was four stories tall with two wings and topped by a cupola.